Ecommerce tendency to marketplace platform development is profitable. The ecommerce market in the whole world grows by 17-20% every year. The threshold of entry is also growing - you have time to take your place in the market with your own marketplace. The lack of experience in the marketplace is not a problem if you launch your online marketplace with the help of the Marketplace Experts. You will need customizable ready-made software and our professional experience, which we are ready to provide. 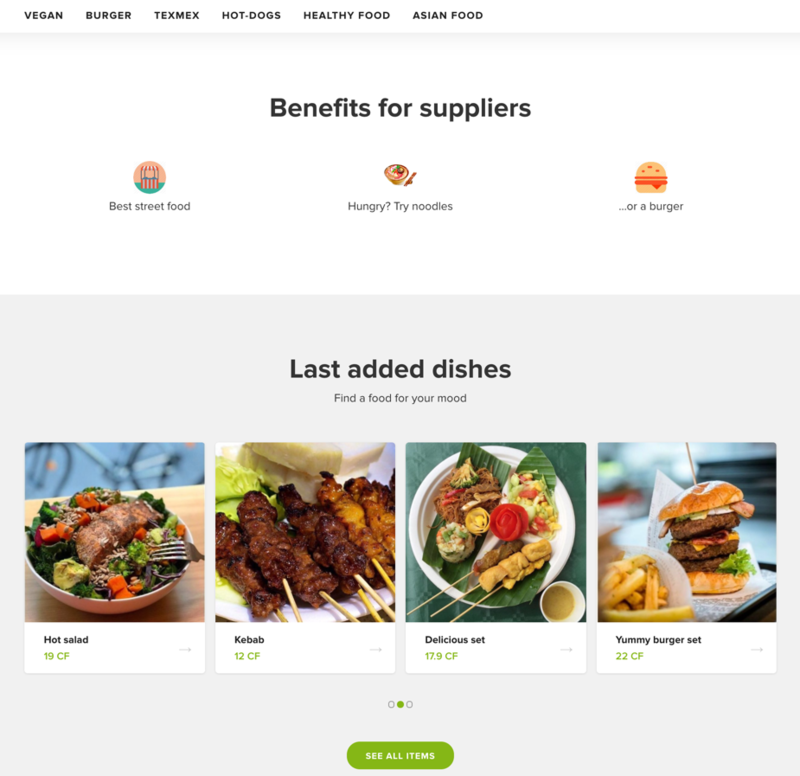 It's easy to create a trading platform with a rich functionality and intuitive interface like a developed online shop with the Online Marketplace Software oms.rademade.com. Marketplace, or ecommerce marketplace platform - is a website that enables the interaction of distributors of products and services with the wholesale or dropshipping buyers and customers before the conclusion of transaction. Simply put, a marketplace is a trading platform where suppliers, and comers can buy and sell goods, services and information, receiving a commission from each transaction etc. This is the platform you can build using the software developed by Rademade. Will your multi vendor platform work with wholesalers? Online Marketplace Software is the good solution for it. We created a new b2b software solution that fully meets the needs of today's generation of users. Every online module of marketplace platform by Rademade was created by the team of professionals with extensive experience in the online market. We took into account all the knowledge and experience that we acquired over the 6+ years in the market development. As a result, our SaaS product “Online Marketplace Software” received properties that are really important for successful and comfortable work. the ability to add any required plugin, script or completely customize the site. All necessary functions are located on the main workspace. As a result, we received ergonomic and convenient lending with a unique design. Unlike OpenCart, Wordpress and Magento the functional of oms.rademade.com is all-purpose and at the same time customizable for any task. The business of different scale demonstrates the tendency to an extension in the Network. Throughout the world, from America to China, more and more are buying online, and entrepreneurs are investing in websites and online stores. Now is the time to open your own online trading platform and overtake competitors at the start. You will be able to gain a foothold in the desired niche and earn a client base using the online marketplace. Do not waste time on custom development - buy ready composition oms.rademade.com and start earning. The business model of the marketplace is flexible and can be successfully used in all niches related to ecommerce. Most companies that create their shopping sites provide goods, services or information. Financial and other on-demand services. The best and most famous marketplaces are known to all: Amazon.com, eBay, Alibaba, Uber, Etsy, Farfetch, Booking.com. Building a multi vendor market and developing your own marketplace platform is your chance to put your label on this list of e-commerce leaders. 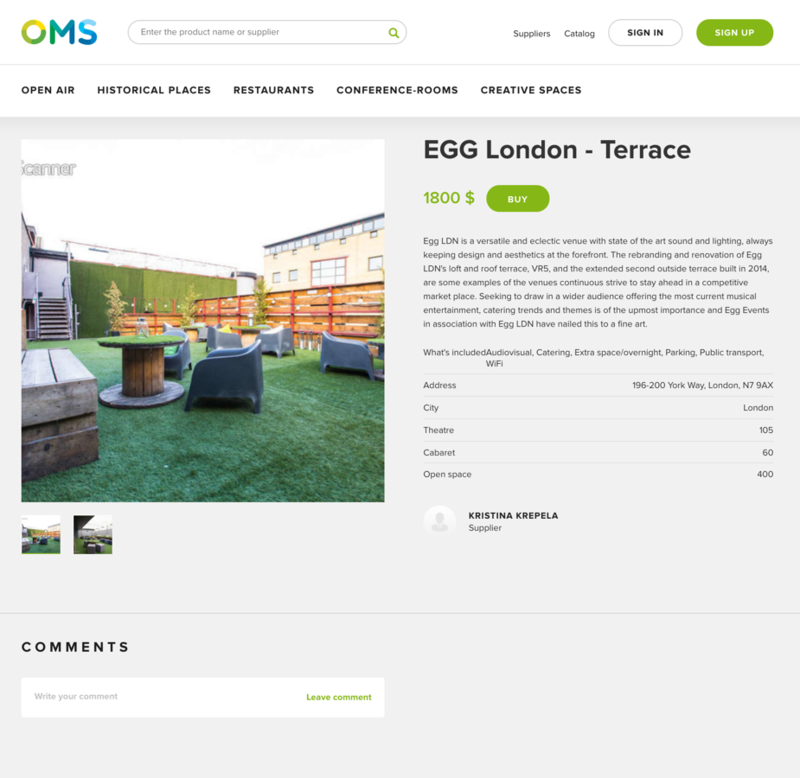 Oms.rademade.com is the optimal solution for beginner businesses or startups who want to work in the marketplaces model. Do you look for the best marketplace platform? You can use oms.rademade.com for launching a peer-to-peer company or b2c, b2b multi vendor marketplace platform. Our team has developed the product, which included all the best and important for high-quality and professional work. Buy our solution and needed module(es) is much cheaper than ordering the development of an online store (the most simple ecommerce site). You pay once for the product - and get a ready-made solution. Don't want to look for developers and pay freelancers for low-quality work? 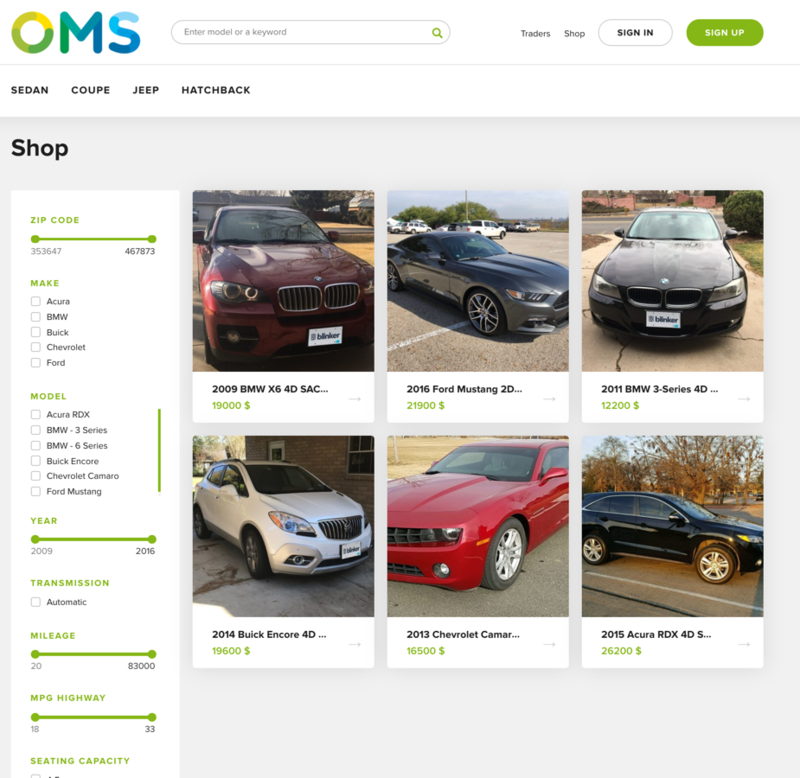 oms.rademade.com - the solution for those who want to get the finished product. The functional is designed specifically for working with ecommerce platforms. It's simple. Do not break your head, tuning and customizing Magento theme, just choose oms.rademade.com. 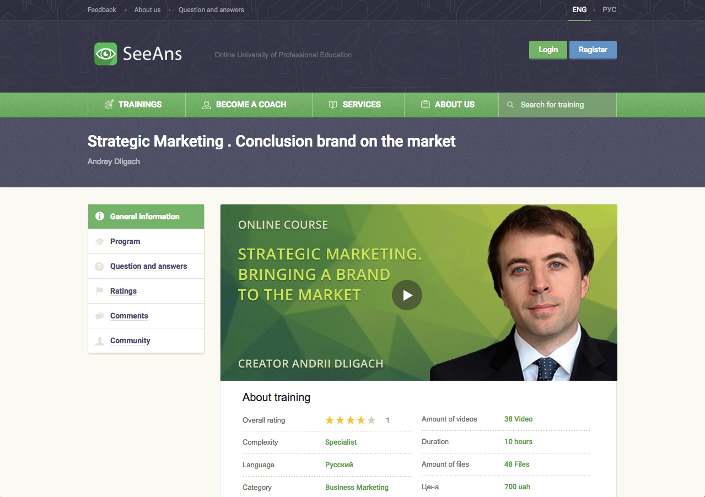 You buy a solution - we set up your marketplace - you start earning. post training courses, and students further their careers. and design according to your needs.